Palms to Pines Towing provides complete Medium Duty truck towing services for all trucks up to 26,000 lbs. 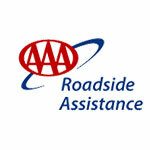 They offer fast and affordable truck towing in Palm Desert and throughout the Coachella Valley. 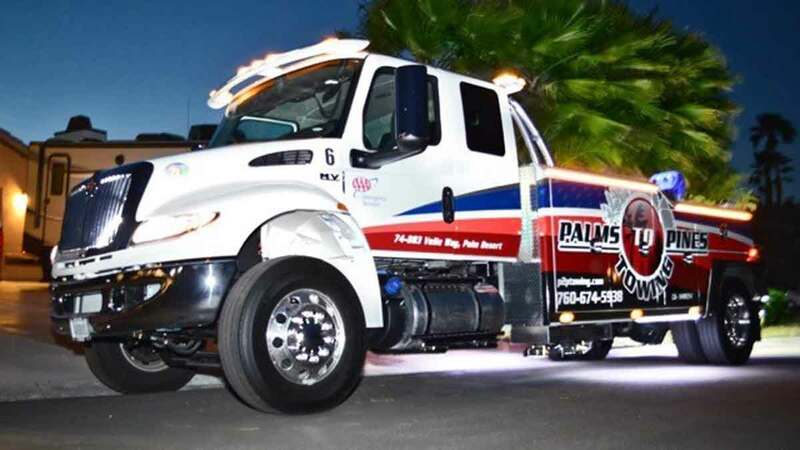 Hiring Palms to Pines Towing saves you time and money as their medium duty fleet is billed at medium duty prices. 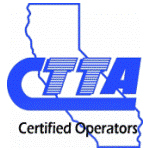 Many towing providers will dispatch heavy duty wreckers for medium duty towing to increase fees. Trust Palms to Pines Towing to provide you with quality and affordable truck towing services 24/7/365. 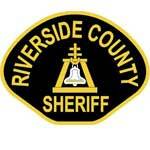 Call their dispatch center now at 760-674-5938. Delivery trucks are the backbone of many businesses so keeping your downtime to a minimum is key to keeping your company profitable. Their fast response 24-hour Palm Desert truck towing service can get your truck towed to a repair shop ASAP often resulting in getting your truck back on the road sooner. Call the towing dispatch center now to get their Palm Desert Truck Towing Services working for you. Palms to Pines Towing of Palm Desert has capabilities to tow RVs, motor homes and coaches up to 32 feet in length at rates much more competitive than providers using heavy duty tow trucks. Their RV Towing team is experienced in towing RVs in Palm Desert and throughout the Coachella Valley as safely and securely as possible. 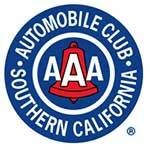 They can haul your RV to a service provider in the Valley or throughout Southern California. Palms to Pines Towing provides affordable truck towing throughout the Coachella Valley. 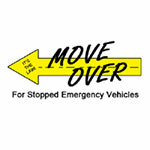 They offer quick response medium duty towing for all types of Class 6 trucks up to 26,000 LBS. Their Medium Duty Towing services are available in Cathedral City, Coachella, Desert Hot Springs, Indian Wells, Indio, La Quinta, Palm Desert, Palm Springs and Rancho Mirage, CA. 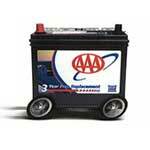 They also service all area interstates and highways including I-10, CA 74, CA 86 and CA 111.